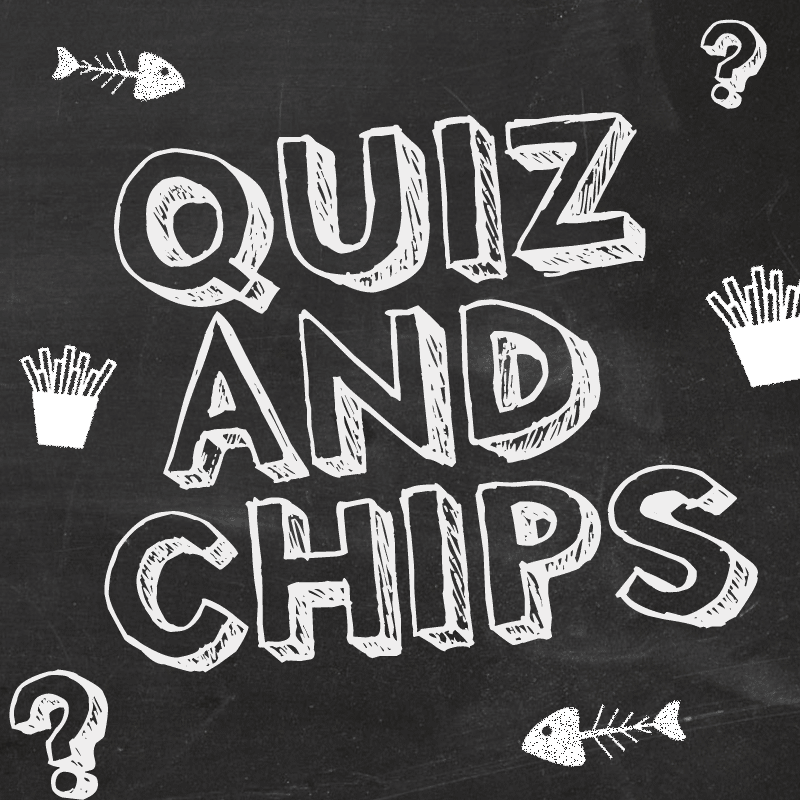 We will be hosting a Quiz Night at the clubhouse on Saturday 3rd March, starting at 7.30pm. Everyone is more than welcome to come for this club fundraising event and we’ll even through in a Fish & Chip supper for those who secure a place and payment beforehand. It’ll cost you just £5 per person and it’ll be a maximum of 8 people per team. Please speak to either chairman@upminsterhc.co.uk or webmaster@upminsterhc.co.uk to book your place or team for the night. Good luck and get swotting!! !